You may suffer from bruxism, if you have aching jaw, pounding headaches and episodes of TMJ. It is easy to fix it but you need to understand the having bruxism symptoms and fibromyalgia together, as it will help you in having a better life. It is a clinical term for gnashing and grinding of teeth. Usually, it occurs while you are sleeping at night, although there are some people who experience it in the day as well as a habitual behavior. Bruxism is most common in adults and children. Tooth or jaw pain, TMJ, degraded teeth, and headaches are the symptoms of Bruxism. It can be determined wither you have bruxism or not by going to a dentist. How does bruxism relate to Fibromyalgia symptoms bunch? Usually, fibromyalgia and bruxism symptoms function together in two separate ways. In one way, bruxism may be the cause of headaches and jaw pain, instead of fibromyalgia. So, it has to be wiped out from the process of diagnosis. Bruxism may occur due to stress and chronic pain if you are having fibromyalgia. Science is moving forward and quickly getting more understanding of fibromyalgia. Still, no known cure or cause has been discovered yet. But there are some risk factors that have been identified as well as more treatments are available. 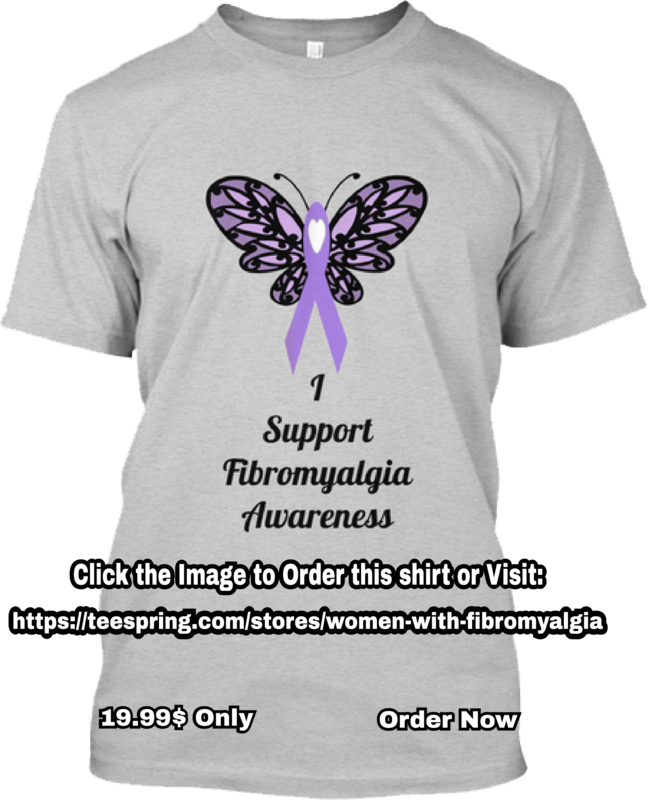 If you are being educated about the numerous symptoms of fibromyalgia, it can help you in solving this mystery, as it will also help you in improving your quality of life. 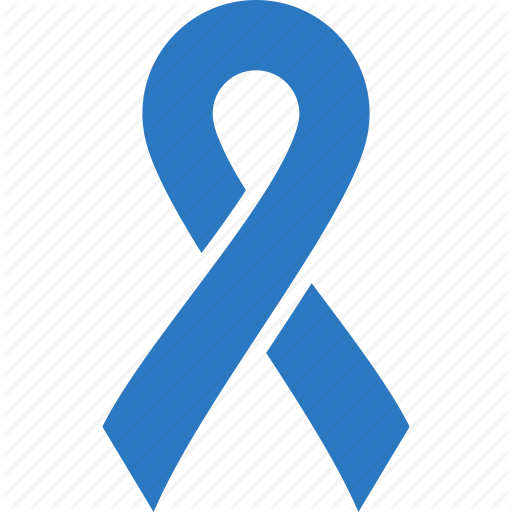 Why fibromyalgia occurs in people? The causes are still unknown. Many risk factors have been identified that can develop fibromyalgia. After the age of 18, men and women are likely to develop it, but according to the studies, women are more likely to develop fibromyalgia as compared to men. It is also considered that hormone levels have some role in this condition, as the symptoms tend to decrease but not disappear after the menopause. You may also have higher chances of developing fibromyalgia if you have a family history of fibromyalgia. Having arthritis, traumatic brain injury or immune disorders may also increase the risk of developing fibromyalgia. It is not complicated to treat fibromyalgia. A lot of medications are there that help you in reducing pain and inflammation. Using pain medication for enabling you and then focusing on diet and changes in lifestyle is usually the recommended course of action. A lot of alternative treatments like acupuncture are also available that are considered to be effective for relieving the symptoms. When you get to know how to manage the pain, you are able to track those changes. So, until you know how to manage the symptoms without the medications in the long run, it is recommended to use pain medication in short run. It is rare that bruxism gets treated with medication or surgery. You are often prescribed with some muscle relaxant if your symptoms get severe, while you implement some other changes in life. You will be given the chance for using all the resources that you have to identify the cause of your bruxism. Even if fibromyalgia is the cause of bruxism, a course of action is preferred that doesn’t involve more medications. A night guard may be prescribed to you for protecting your teeth, while you are engaged in different waking positions for changing stress levels. You have to take care of all the emotional needs while avoiding fibromyalgia flare-ups. Stress and stress reactions are induced in these needs. These can worsen your fibromyalgia and due to which the flare-ups of bruxism can be caused too. Living with a chronic pain is very much stressful as well as the fibromyalgia flare-ups that cause stress, as they increase pressure on your personal and work relationships. You need to look for ways to reduce your stress and its effect on your health and life if you have a life with a lot of responsibilities. Keep this in mind that not only pain and the bad things cause stress, the stress also arises when you start a new relationship, a new job or a new project, and this stress is named as “eustress”. Eustress usually indicates that this is a positive stress and the stress that arises from negative things is named as “distress”. Both forms of the stress produce a negative effect from the physical reaction to any form of stress. In simple words, the reaction towards a stress doesn’t change and your body creates the same reaction, as it can’t tell the difference either you are being asked out by your crush or have to cancel your work due to flare up. Usually, bruxism is related to the high levels of stress in anyone’s life. Stress can be reduced by some changes in diet, with more exercise and seeking support. Open yourself towards new treatments and changes in lifestyle, as this is another way to keep your stress under control, so you can reduce the occurrence of bruxism and fibromyalgia. Every day, more and more research has been made in this field. Try new things to find which one suits you the best. Your lead is to prevent fibromyalgia from affecting the life negatively. Preventing bruxism is the thing that you may control. Don’t think that things will get even worse if you suffer from both fibromyalgia and bruxism. Consult your doctor and find more ways and check which way suits you in a better way. Previous story Does hip pain occur due to fibromyalgia or some other medical condition?